Shortly before Brielle’s arrival I shared a few handmade gifts we received by fellow handmakers, one of which was a beautiful quilt and matching elephant plush animal from Nicole. 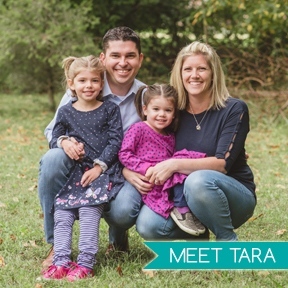 She’s my brother-in-law’s sister and one I’ve watched turn from a newlywed to a now mom of three little ones. She’s here today to share a cute holiday tradition she’s started, a decorated tree of kids crafts around the upcoming holiday. In this case, it’s Easter! Take it away, Nicole! Different colored artificial Christmas trees are out in our house for most of the year, but change with each season. For Halloween and winter we used our white artificial tree as the base and our pink tree has been useful for Valentine’s Day and Easter. 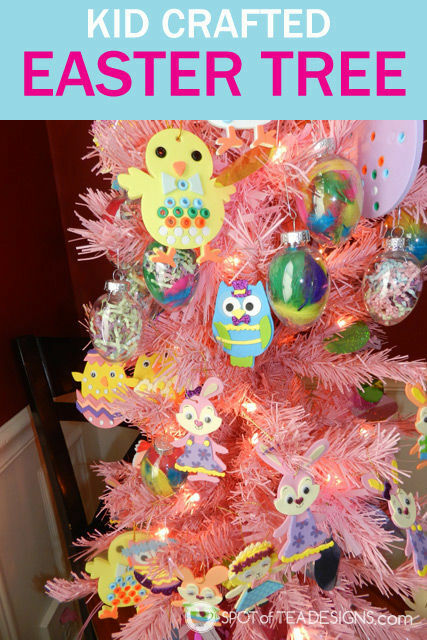 This tradition started with Grandma giving Violet (my oldest) the idea of a Halloween tree and it has expanded to include a winter snowman tree, Valentine’s tree, and now Easter. 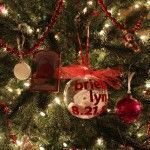 The only rule we have is that the girls need to make the ornaments. 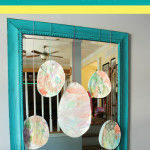 We purchased some easy to assemble crafting kits and clear plastic egg ornaments that were perfect for our Easter tree. 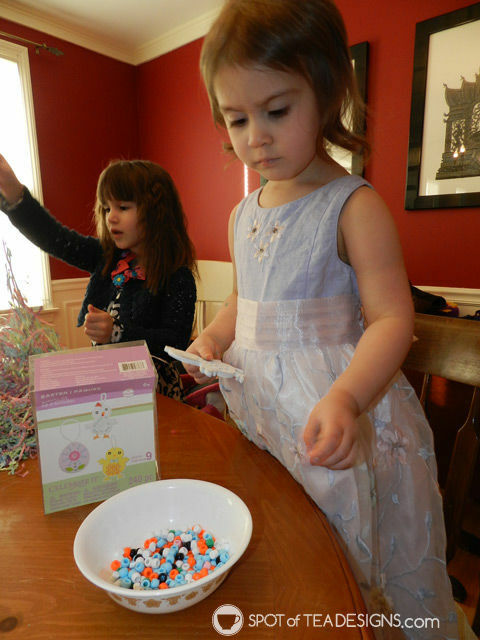 The girls stuffed the plastic eggs with feathers and the paper grass for the baskets. The rest of the tree was filled out with foam ornament kits. 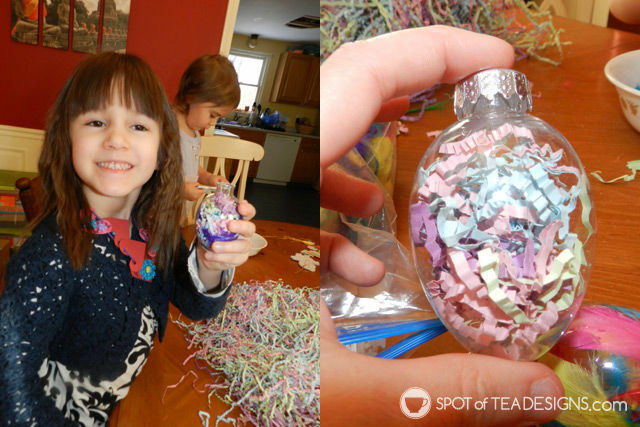 Violet enjoyed making the sticker ones because she was able to follow directions on her own while Ellie (my middle child) could make the ornaments that involved punching out the holes and pushing beads into their place. 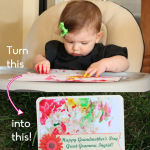 These are an excellent practice of fine motor control. The end result is a festive little tree! This is truly adorable. 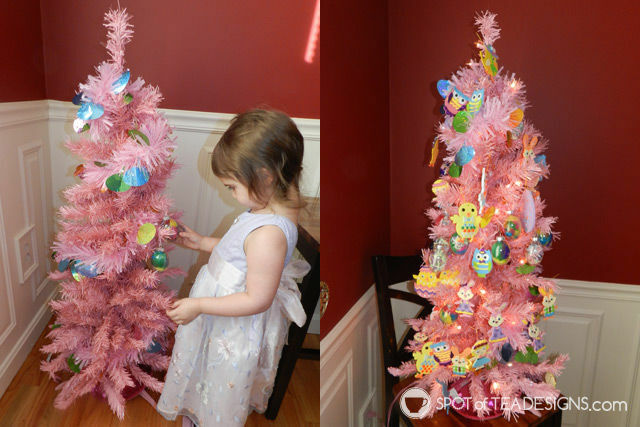 I had considered a Halloween tree now that my daughter is old enough to actually enjoy decorating it but hadn’t considered an Easter tree. Thanks for stopping by Jenna! 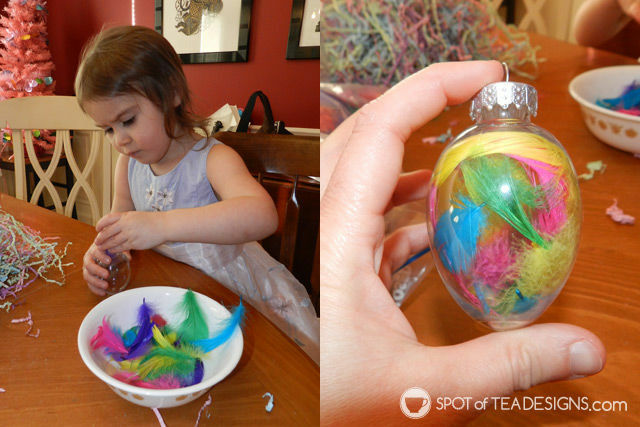 This Christmas you’ll be on the lookout for different colored trees right?